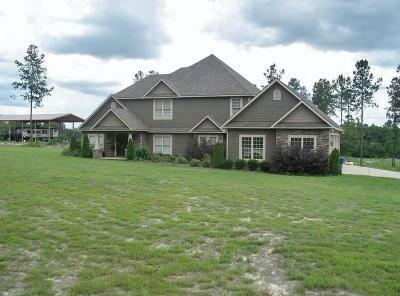 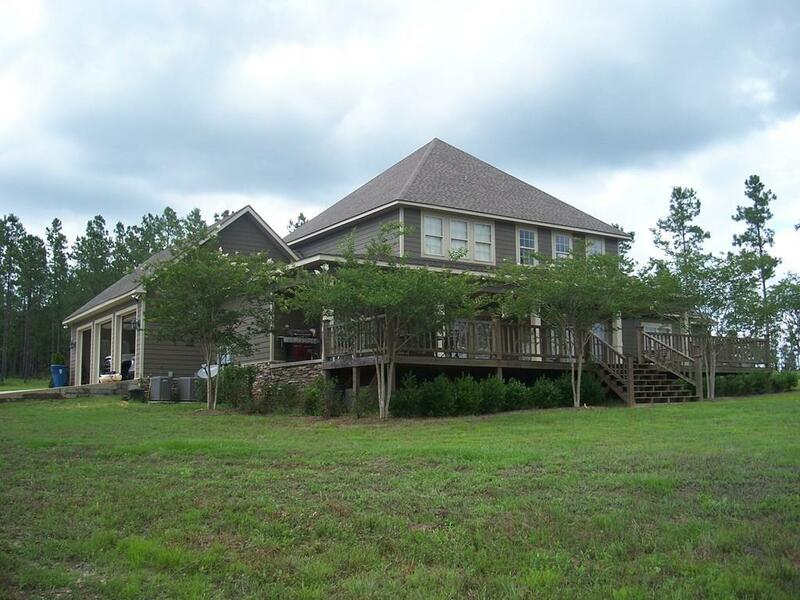 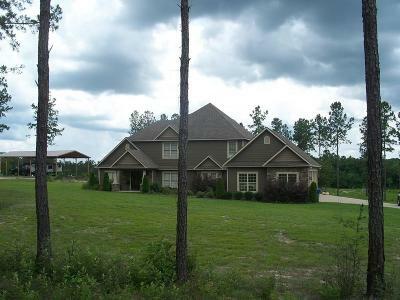 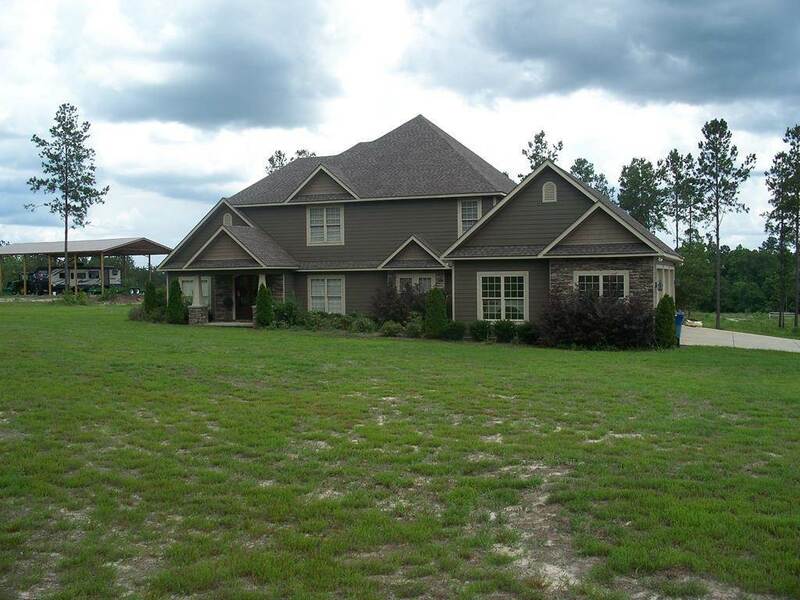 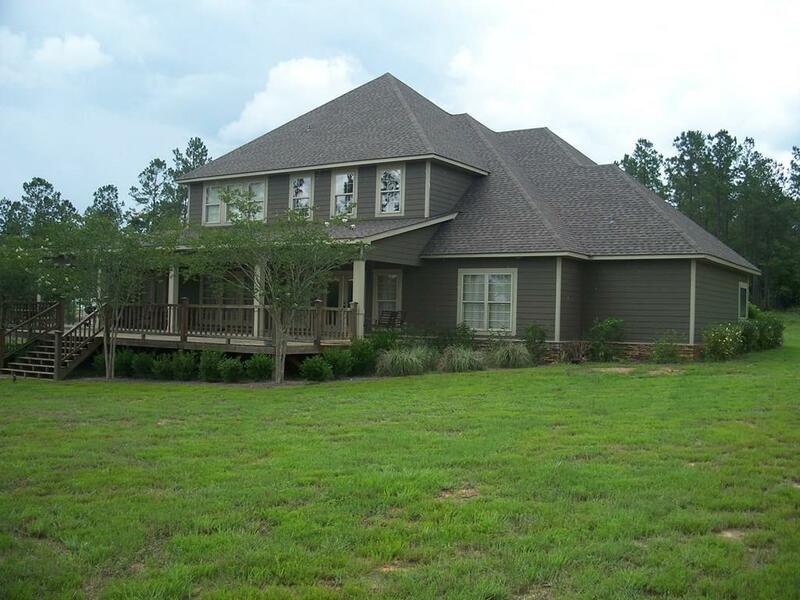 Impressive custom quality-built home on 27 acres. 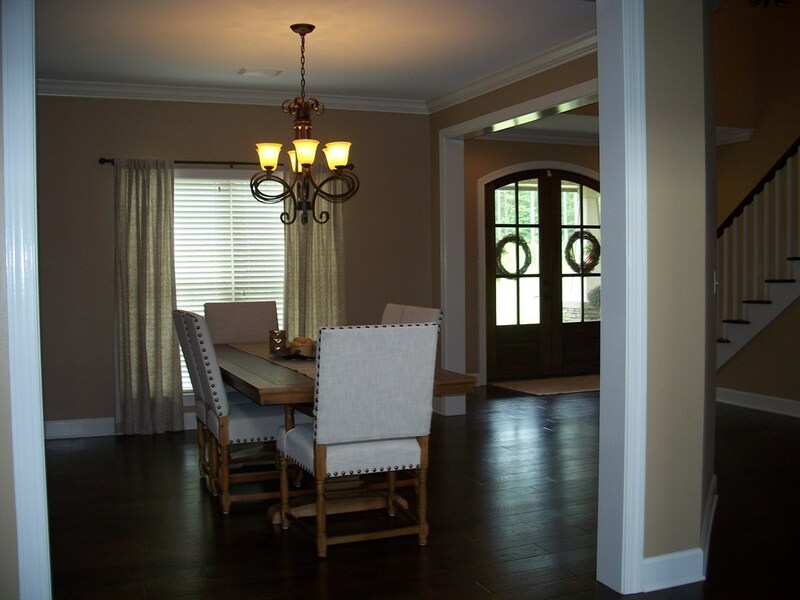 Perfect for family & entertaining. 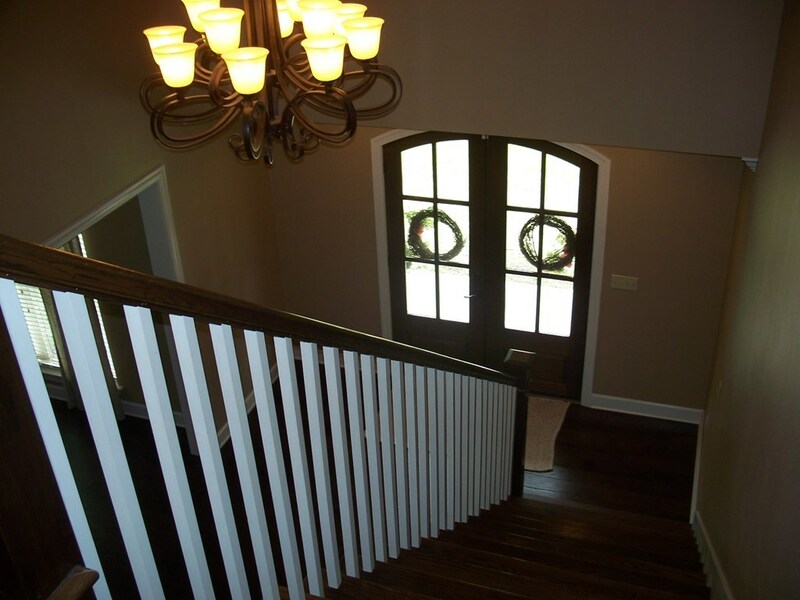 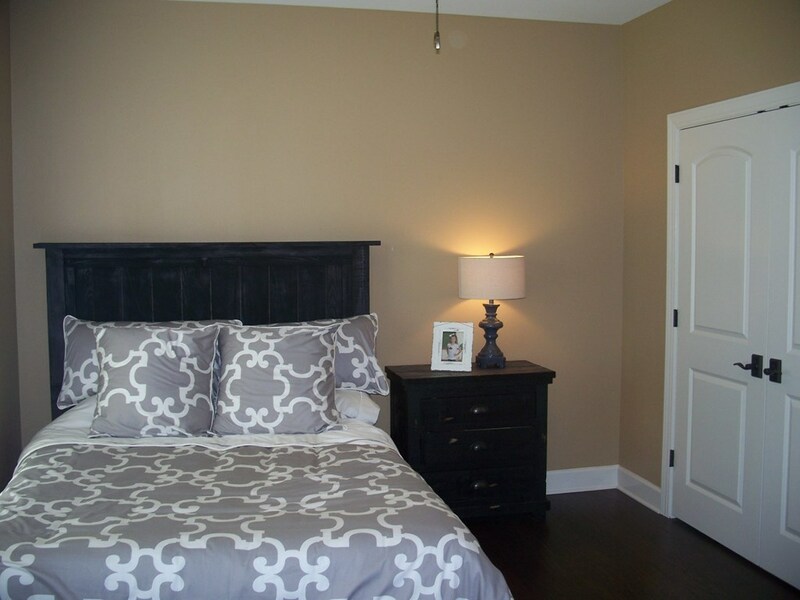 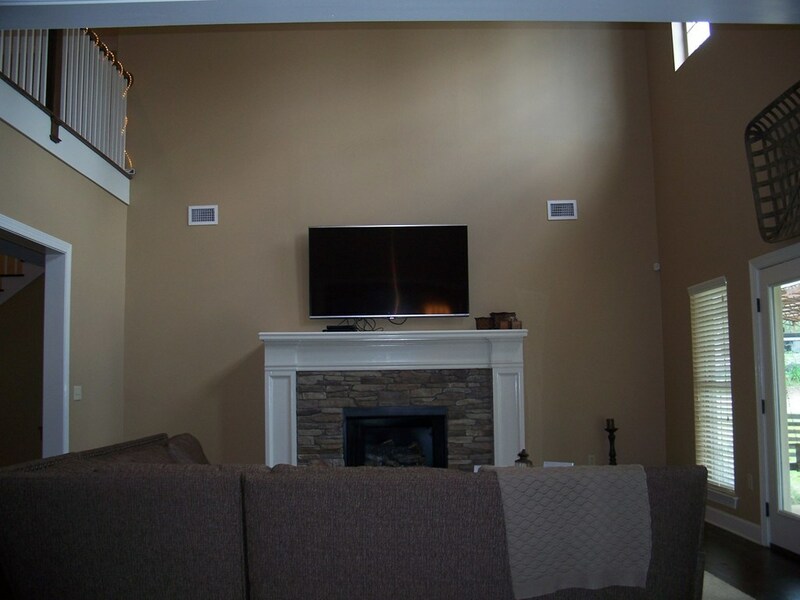 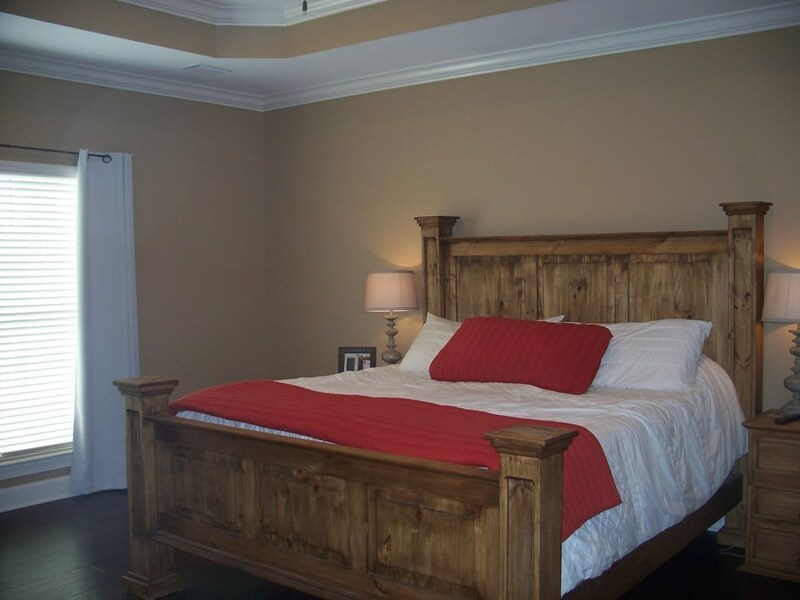 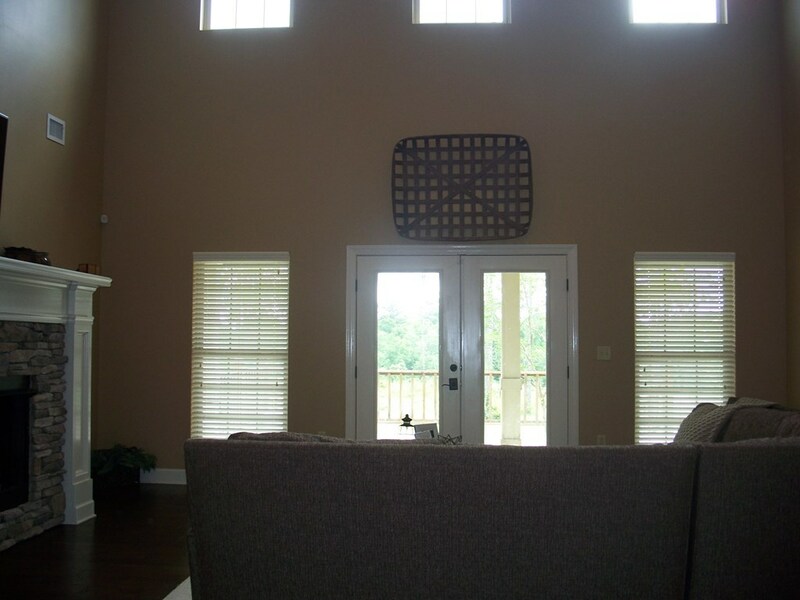 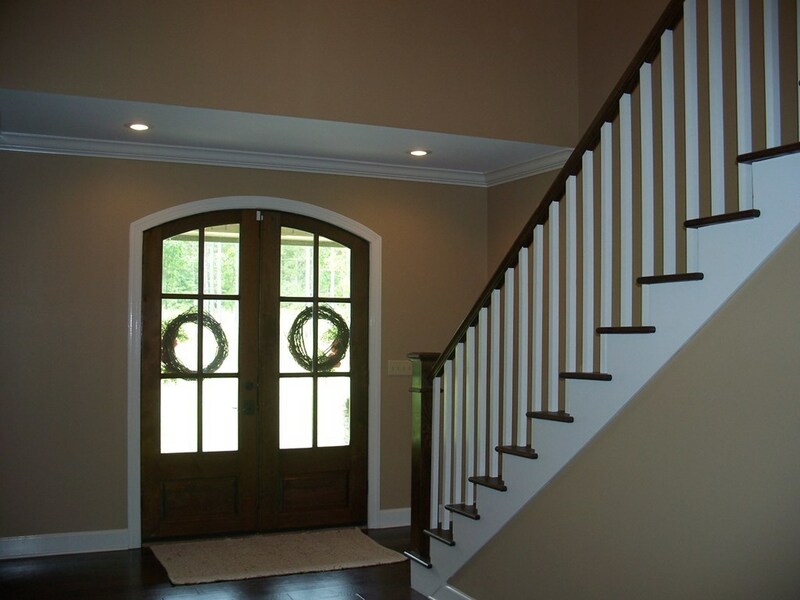 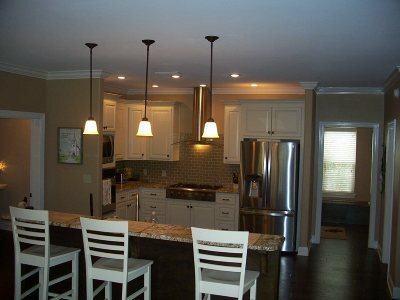 Spacious rooms, 9 &10 ft ceilings, soft neutral colors, gorgeous kitchen w/beautiful granite and stainless appliances. 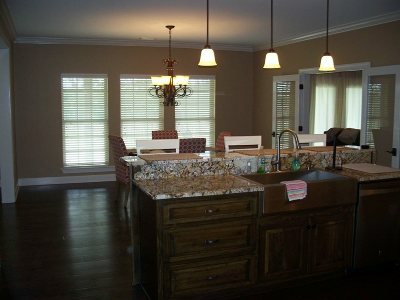 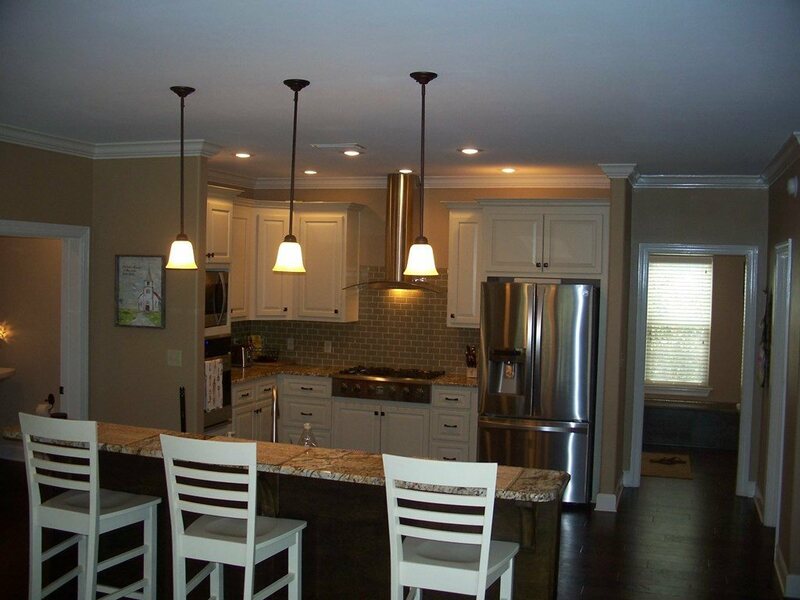 Breakfast bar & breakfast room overlooks backyard. 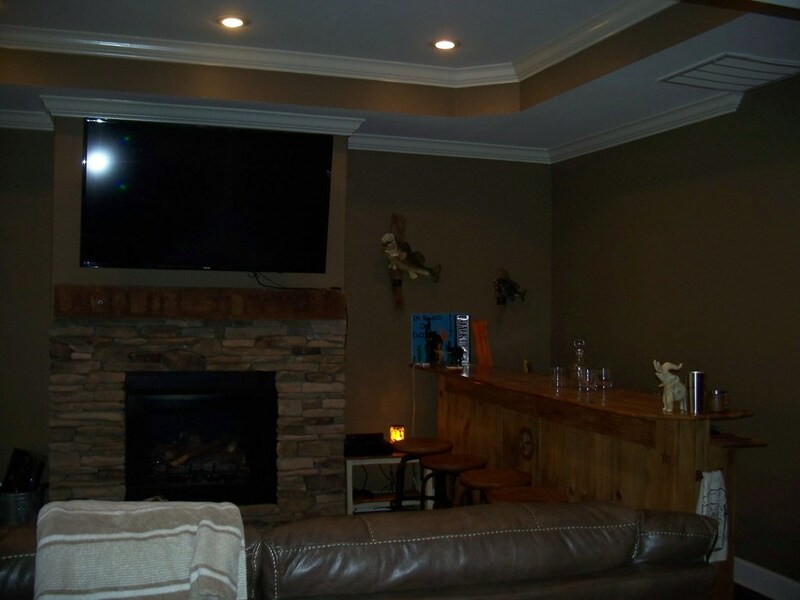 Game room or man cave w/ FP opens to covered deck. Living room w/stone FP+ Formal dining. 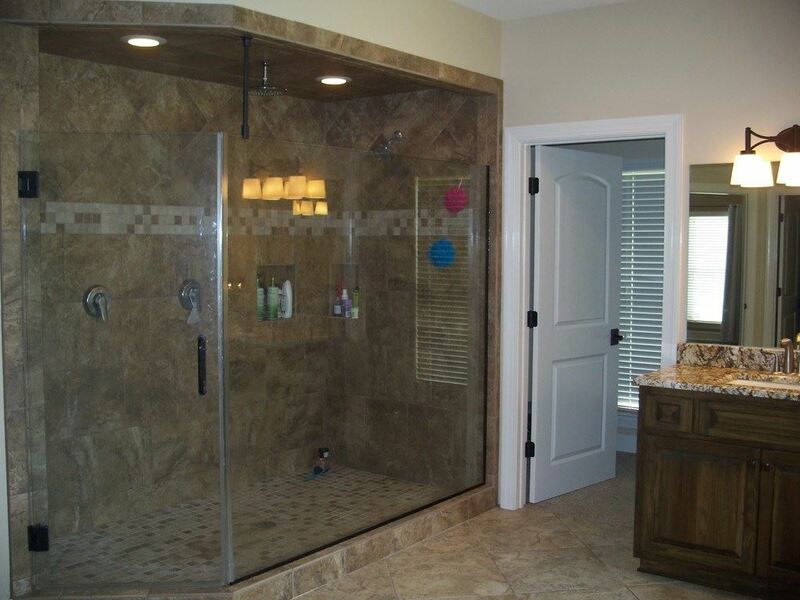 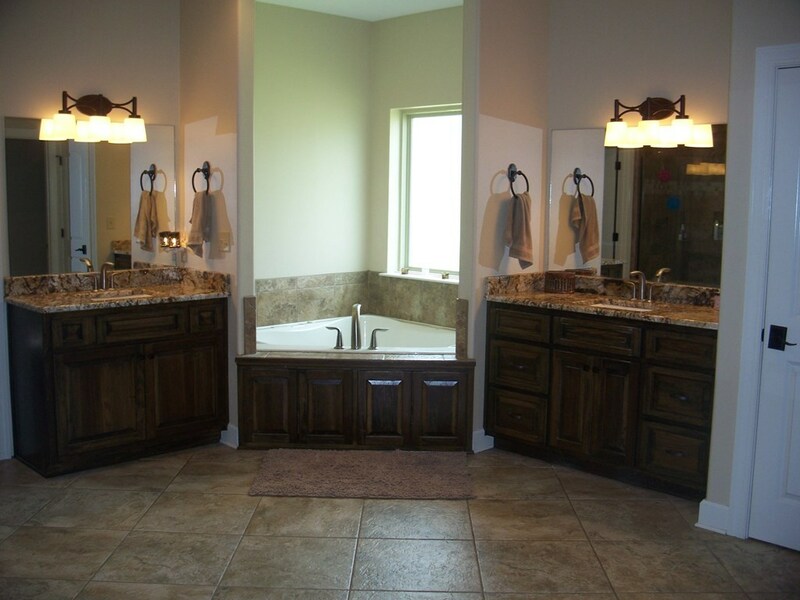 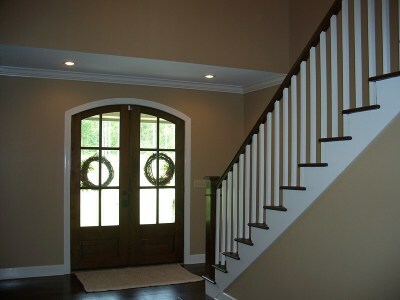 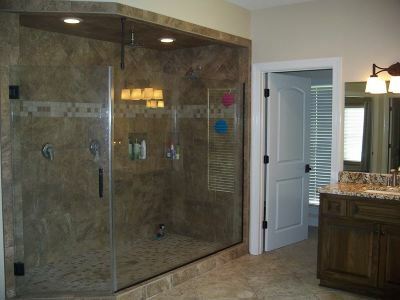 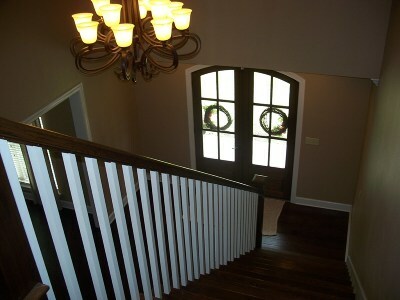 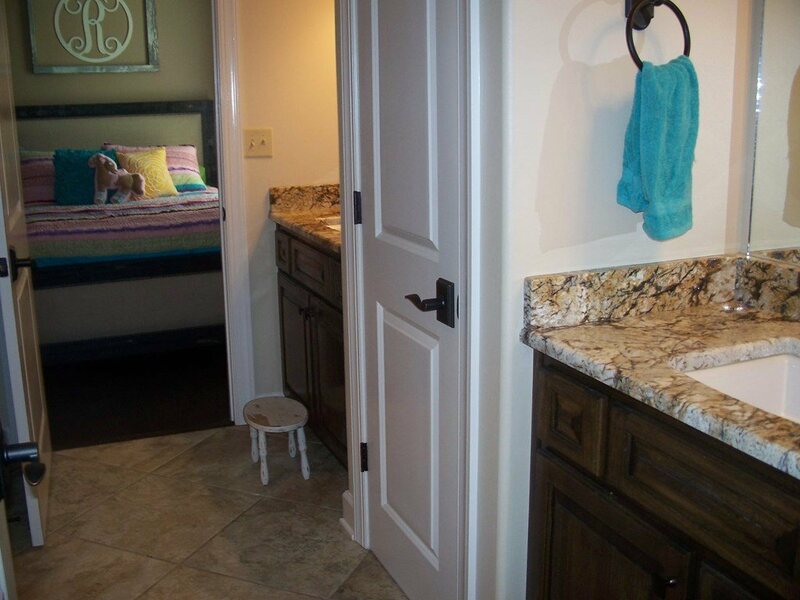 Master bedroom downstairs w/14x16 bath suite, 4x8 tiled shower, jetted tub, double vanities, & oversize walk-in closets. 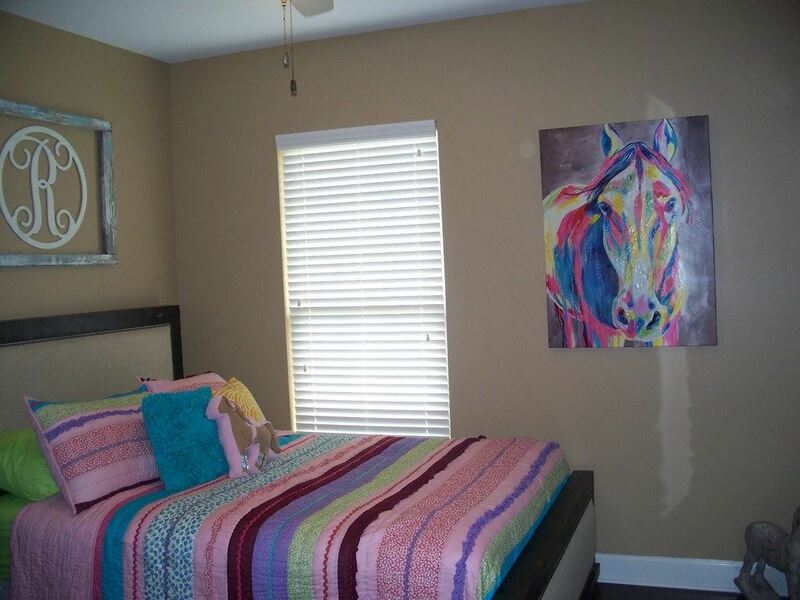 Big playroom upstairs could be a 4th bdrm. 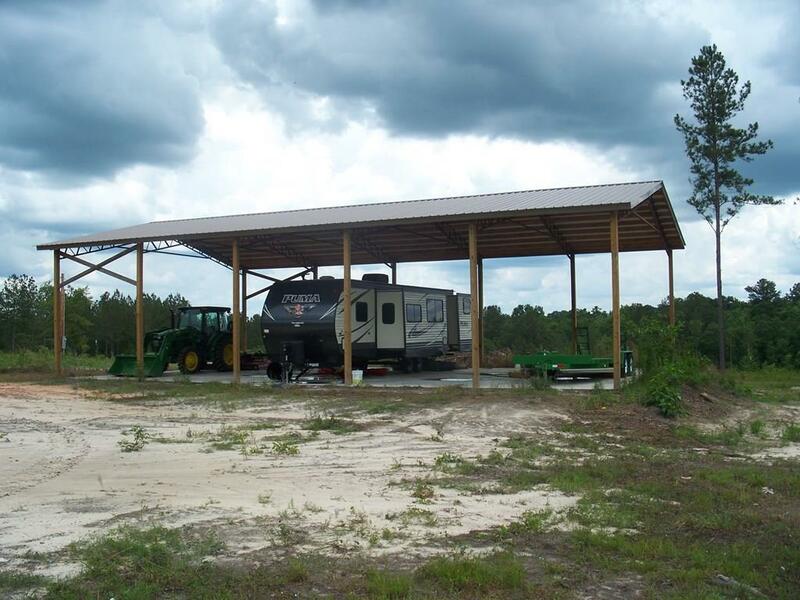 16x6 mud rm off 3-car garage. 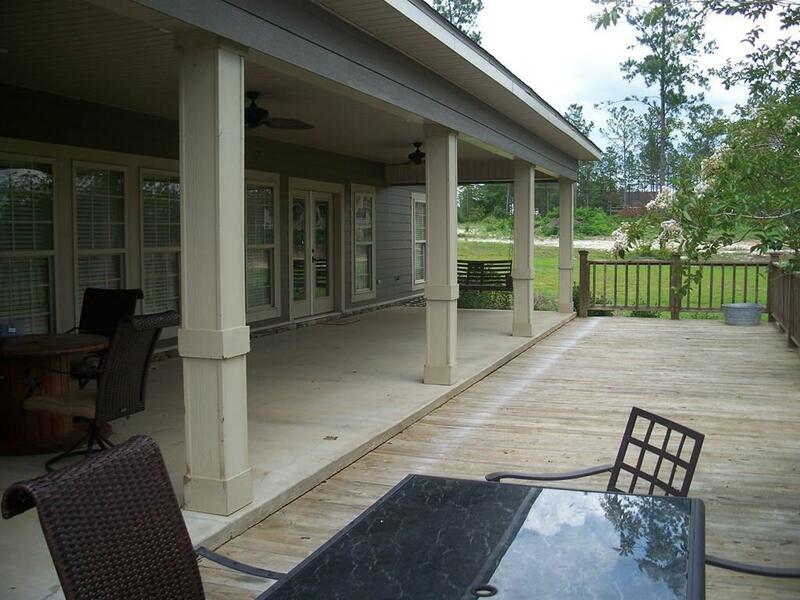 54 ft covered back patio, 36x60 pole barn has water & power.